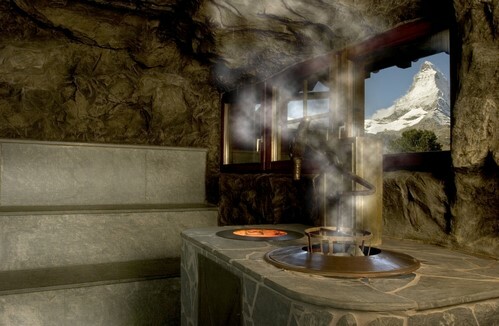 Escape the everyday routine and relax in the Spa 2222m while your gaze soaks up the beauty of the Matterhorn. 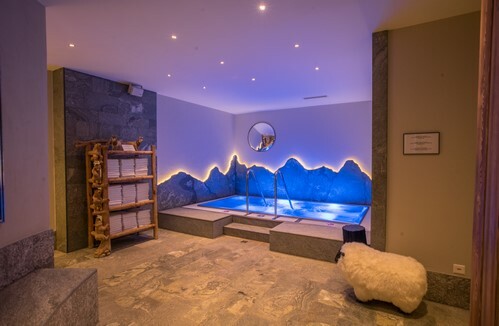 In the highest spa in Europe, experience pure well-being and deep relaxation. 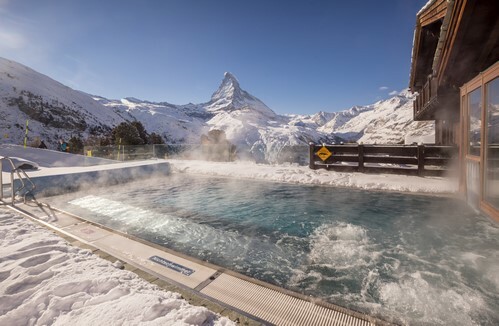 A particular highlight is our outdoor pool, heated to 35ºC, surrounded with a wonderful panorama of the Pennine Alps and with a direct view of the breath-taking Swiss landmark, the Matterhorn. In the summer, the Zermatt panorama gleams in full splendour and offers the perfect backdrop for relaxing on a sun lounger. Enjoy the peace and nature in this dreamlike environment. For your well-being, we have a wide range of beneficial massages. 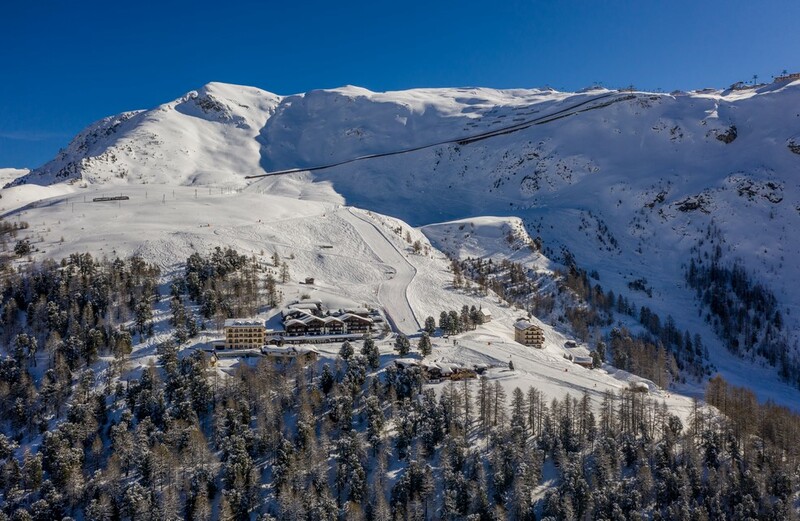 Whether you want a soothing sports massage after a long day's skiing, or a relaxing massage for your tired hiking legs, you can pamper yourself and recharge your batteries in a warm and cosy atmosphere. Put yourself in the magical hands of our trained massage team and enjoy the Alpine-herb based treatments or our own massage oil made by our spa manager, Stefan. Our team is happy to advise you and to help you choose the right treatment for you. 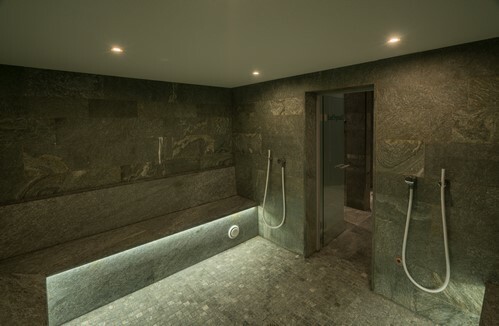 Inside our spa, further places of retreat are available, to allow your mind to relax. You could take a dip in our large indoor pool with integrated bubble bath, warm up in our saunas or steam baths, or relax in the relaxation room or by the open fire. 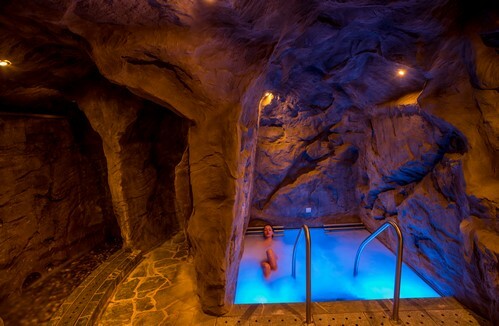 For a very special experience, our Chriiter-Grotta provides a special cave-like atmosphere with stones and water. 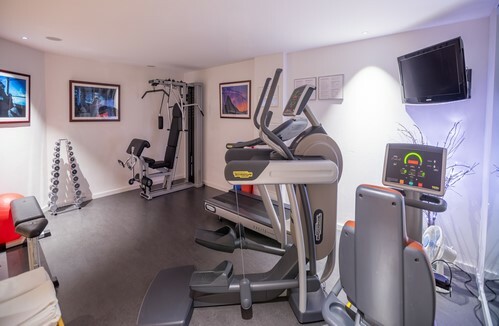 If you want something more active, you can let off steam in our fitness area. 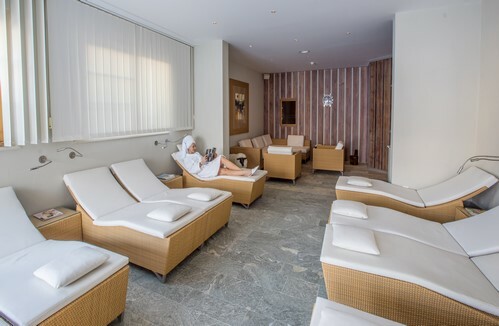 After your visit to Spa 2222m, you'll feel deeply relaxed and ready to take the next day in your stride. Europe’s highest outdoor pool. 8,4 × 4,2 m, with a superb view of the Matterhorn, heated to 35°C / 95°F. 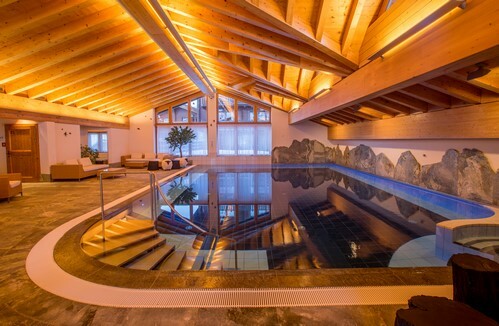 Well-spaced indoor pool with whirlpool. 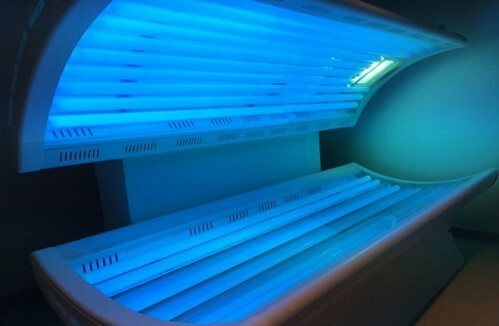 11,2 × 7,7 m, 1,38 m deep, heated to 30°C / 86°F. During winter season reservations are recommended. At 45°C / 113°F and 100% humidity. Actually more of a vapour bath with ethereal oils. 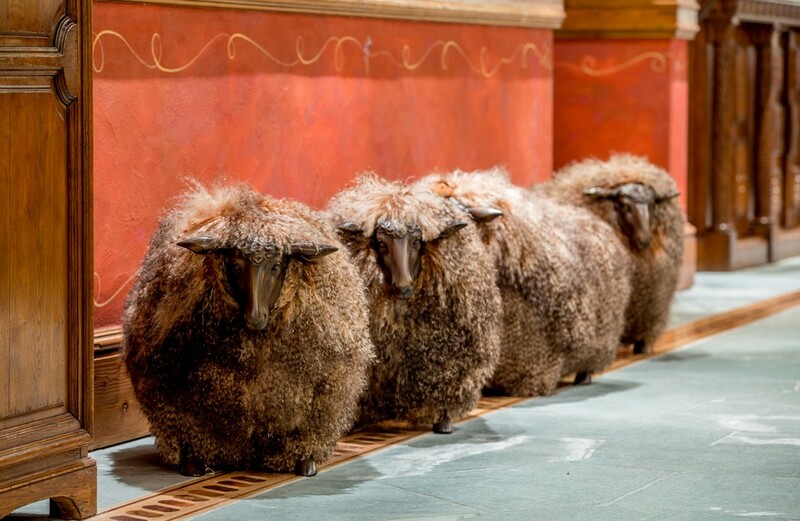 The temperatures in this steam bath are around 40 – 50°C / 104 – 122°F, with plenty of radiated heat. This grotto with its saline baths and waterfalls offers a truly unique atmosphere. 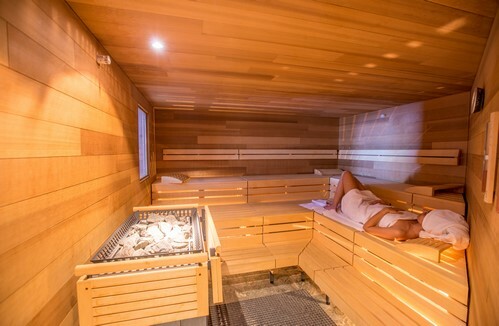 A hot, dry sauna with a temperature of 85 – 90°C / 185 – 194°F and air humidity of just 10 – 15%. 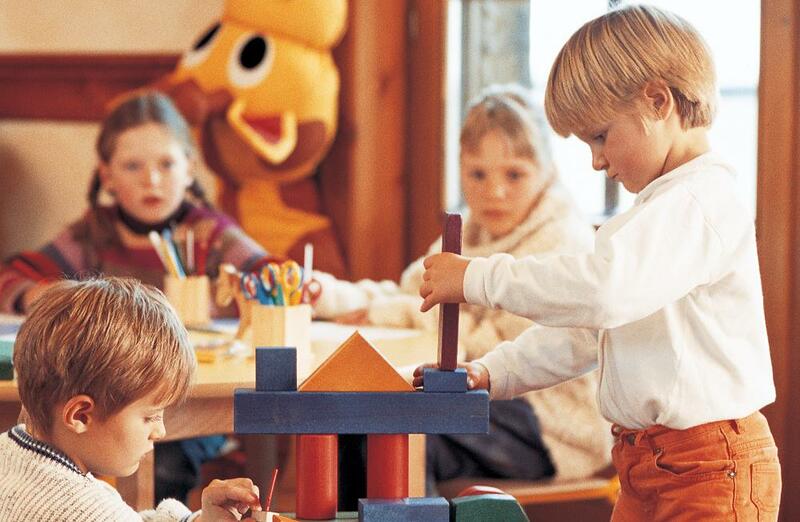 With a temperature of 50 – 60°C /122 – 140°F and moderate air humidity of 50%.